Put a little love into your Hip Hop. Traverse's Tight Wad Thursdays is bringing you some love. 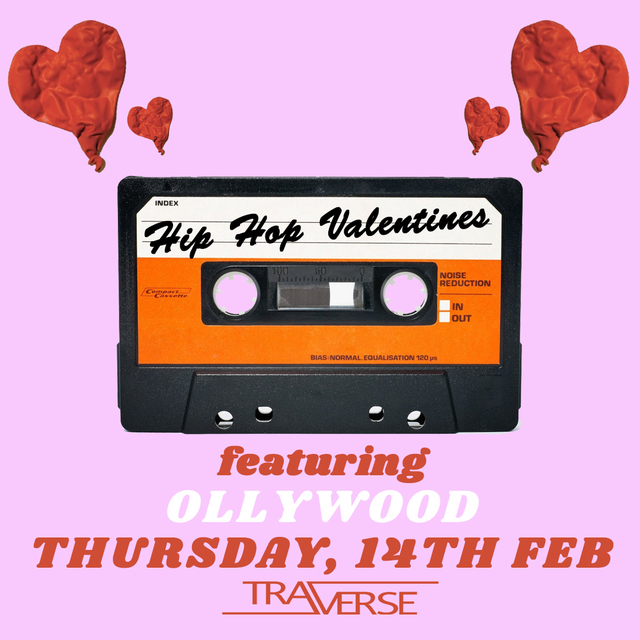 Ollywood will be playing all your favorite Hip Hop and digging out some favorite love songs. Dont forget it's the cheapest night to drink. Plus FREE POOL and NO COVER every Thuraday.